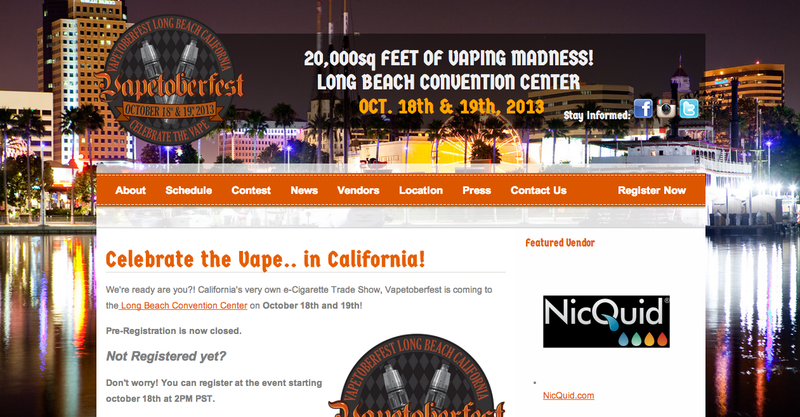 I was fortunate enough to help put together the largest and first business to business and business to consumer vape convention in the City of Long Beach. There were over 40 vendors in attendance and about 7,000+ attendees. I was able to incorporate interactive games with the general admission attendees. Clues were sent out via Instagram and people guessed what vendor held raffle tickets for prizes that were given out on the main stage each day. We were also able to build an email list where every person that walked through the doors filled out their information in order to be eligible for the raffle. Below are links to the various social media platforms and coverage that we received.